Buy 3, Get 1 Free Promos! Hands down, the best putting surfaces in the area! 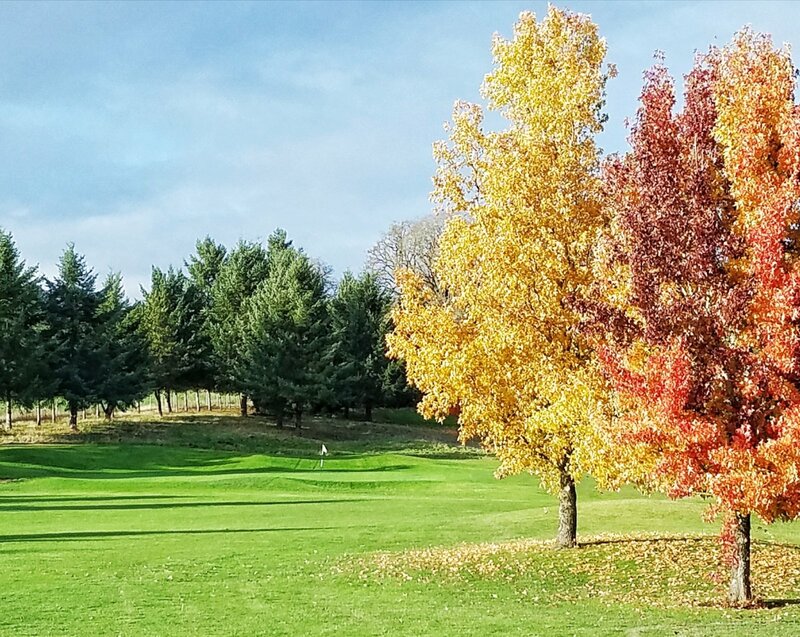 Surrounded by picturesque foothills, Quail Valley is an 18 hole championship facility open to the public. 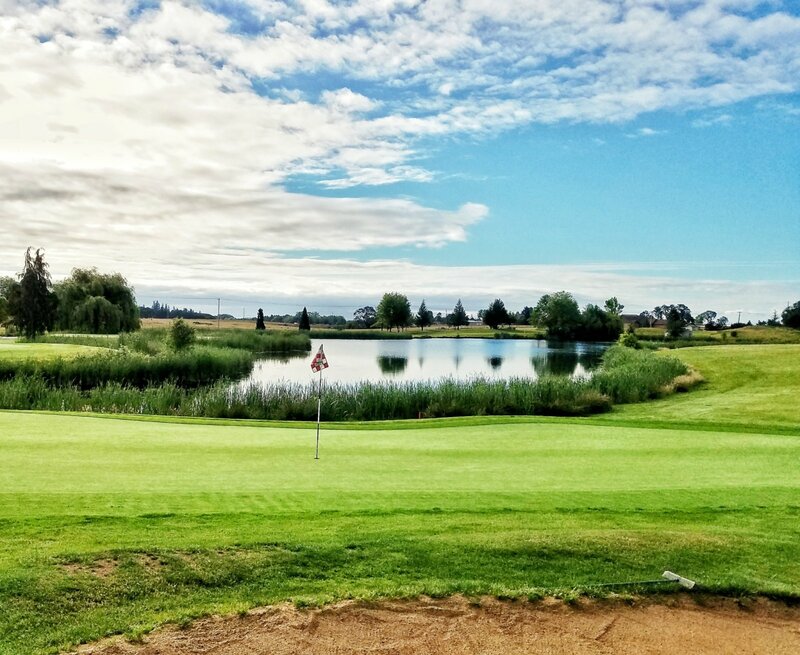 Opened in 1994, this beautifully conditioned, links-style course is player friendly while offering a challenge to any golfer. 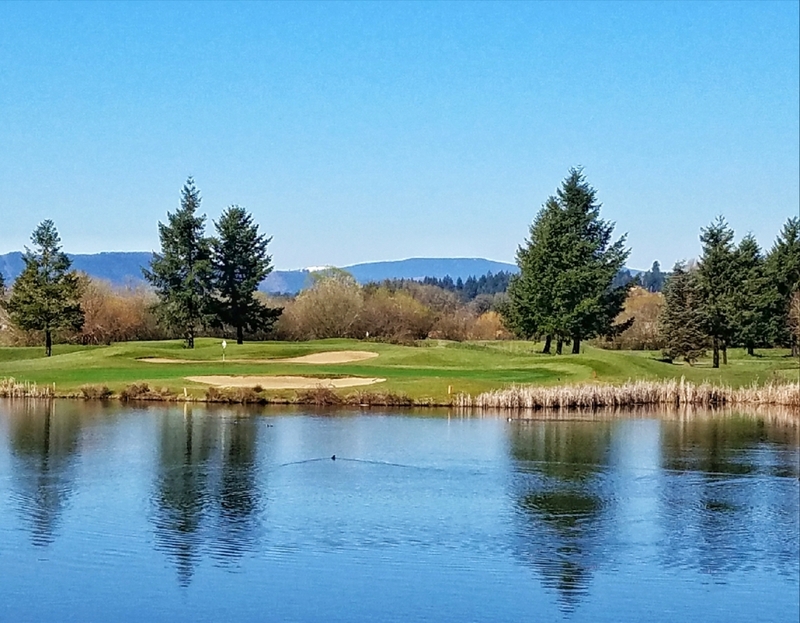 Located just 20 miles west of downtown Portland, Quail Valley is an enjoyable experience year round. New to golf or want to improve your swing? Learn with one of our PGA Professionals today. We offer memberships for all ages and skill levels. Become a member today and enjoy the benefits.